It’s now possible to pick up your car rental without ever talking to a human. 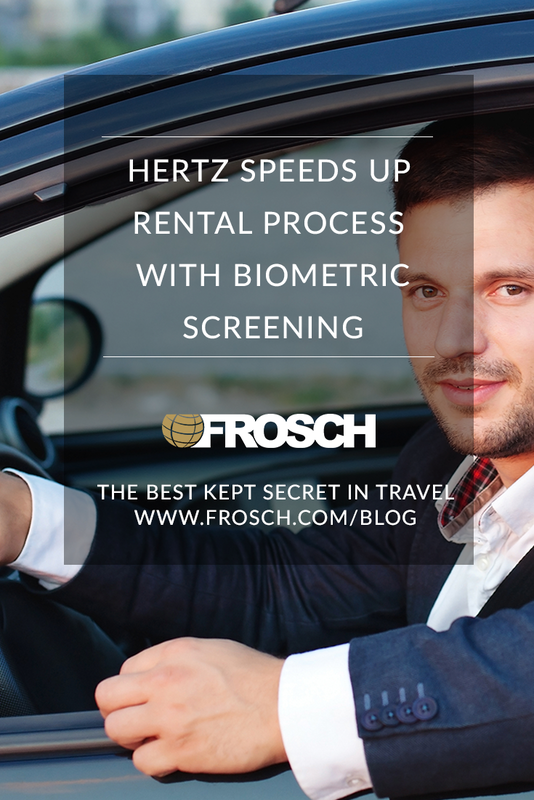 Hertz is the first major car rental company to utilize biometric screening, to shorten customer exit time to a mere 30 seconds. The Hertz Fast Lane allows Gold Plus Rewards members to not only skip the rental counter but also exit with your car while never talking to an agent. The Fast Lane process is quite simple. Pull up to an exit gate, roll down your window, look into the biometric camera, and drive off. No human interaction required!